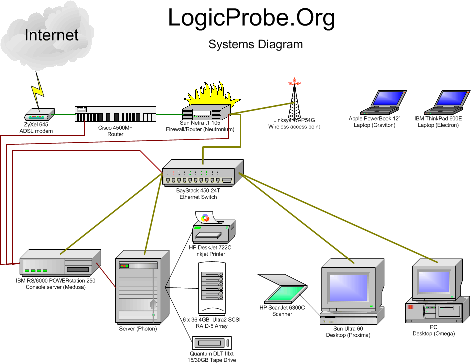 My current network is best depicted by two diagrams. and the second one shows the layout of my network. 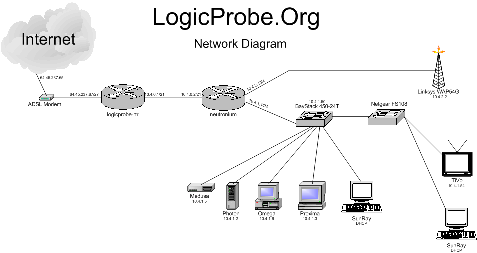 This diagram depicts my old network from my RPI days. just before I brought my FDDI network gear online.